Tings Kathmandu The best hotel location in Kathmandu Kathmandu 1977 – second and final selection of Nick Morris photos. Kathmandu 1977 – second and final selection of Nick Morris photos. Are you on the way to Kathmandu? Check out the amazing photos in the slides show above and see what to expect when you arrive in magical Kathmandu. Things haven’t changed that much since our guest Nick Morris took the pictures of Basanthapr Durbar Square & Batkthapur back in 1978. Guess that our friends living here will agree with me en this… Things just have gotten more chaotic. Thanks to Nick for letting us share his photos – if your dear reader – have old photos you want to share the do not be shy. If you mail – we’ll share! 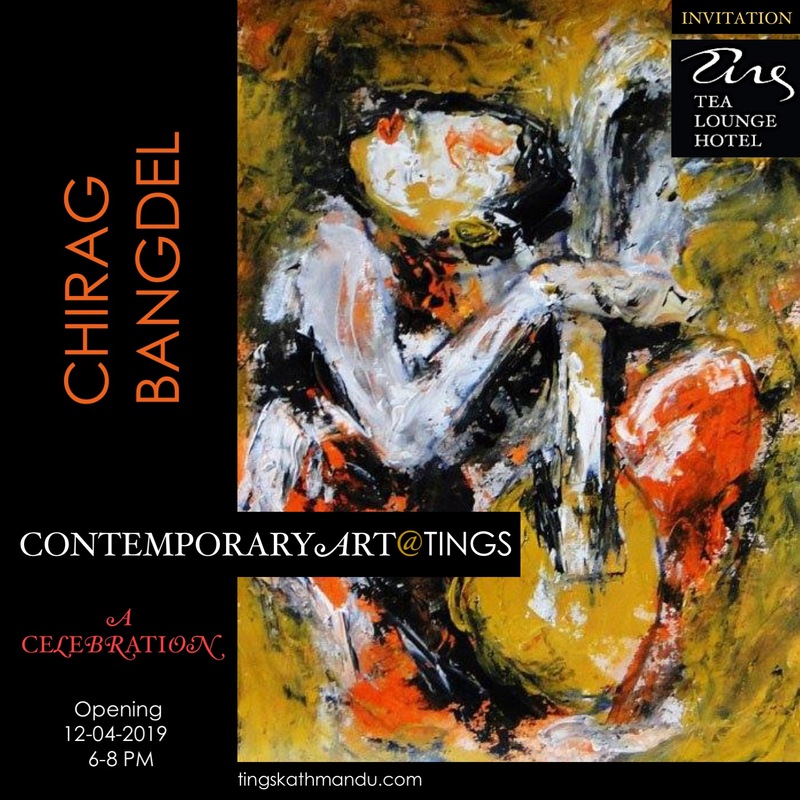 Posted in Guests & StoriesTagged Bakthapur, Durbar Square, Kathmandu, King Birendra, Nepal, Nick Norris, Thomas Tingstrup, Tings Lounge Hotel, Tings Tea LoungeBookmark the permalink. RARE: King Birendra’s 33rd B:Day in 1978.